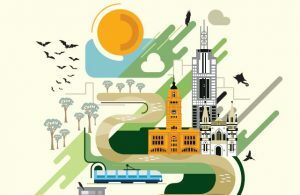 These questions and much more will be discussed at ‘Our City in Nature’, a special forum focusing on Melbourne and its relationship with local flora and fauna. The event will feature a great range of speakers including Jenny Gray, John Thwaites and Rob Gell. Registrations opening on 13 April 2019. This is a joint Port Phillip & Westernport CMA, Melbourne Water, Parks Victoria and DELWP (Department of Land, Water, Environment and Planning) event.